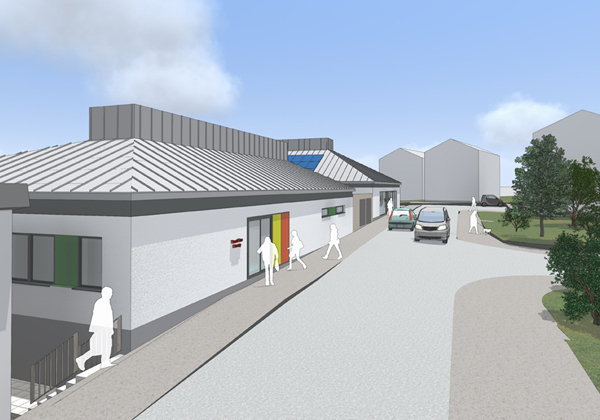 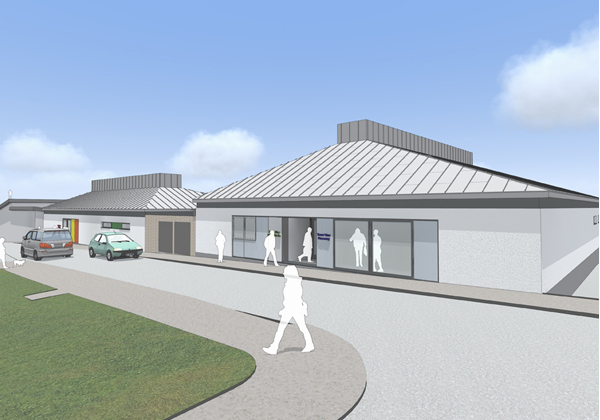 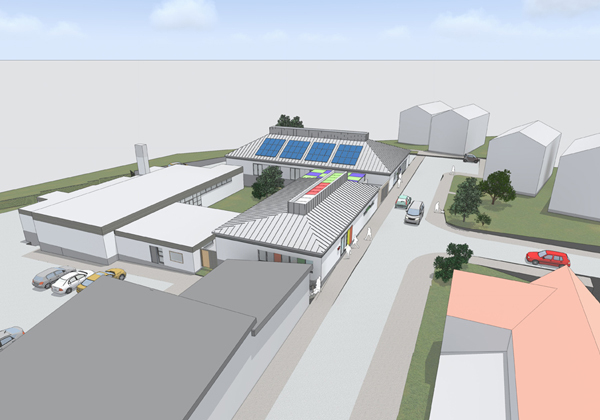 Here is the vision for the development of a Doctor's Surgery, Pharmacy and Nursery at Tamar View Community Complex. 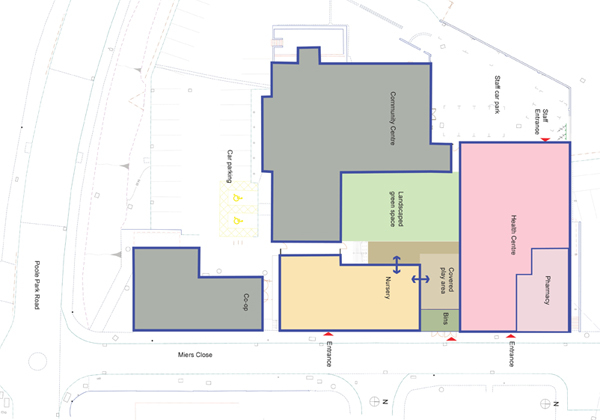 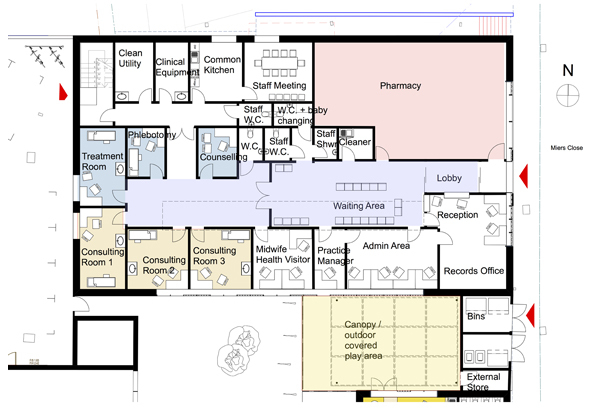 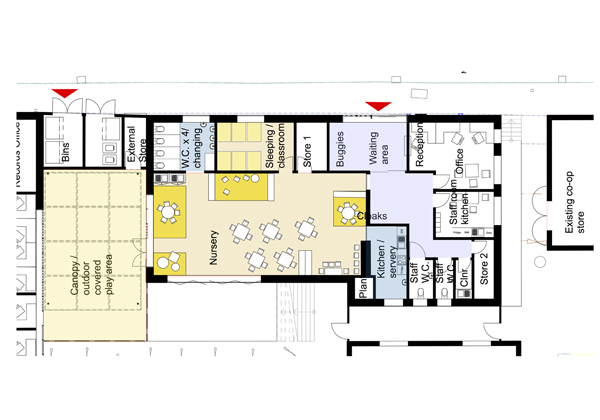 Here is the vision for the Health Centre and Pharmacy. 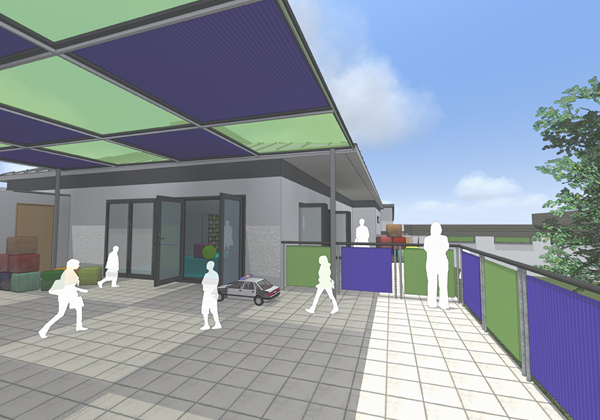 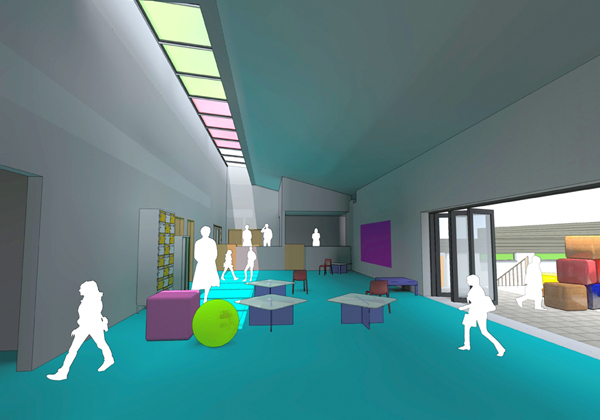 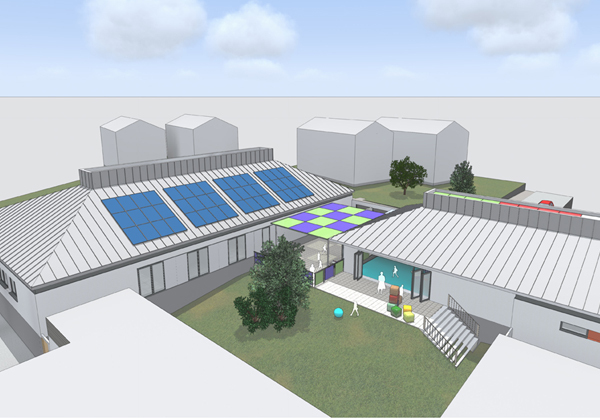 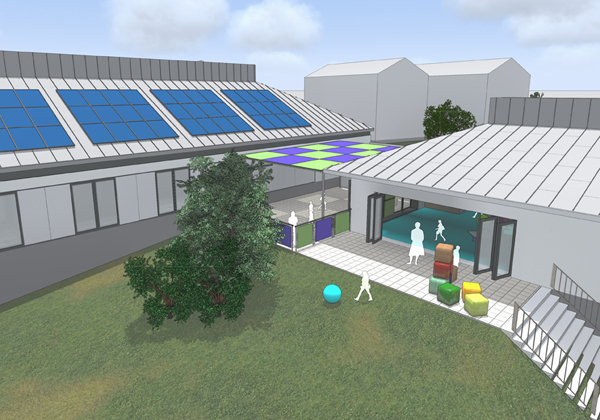 Here is the vision for the new Nursery.